Render images iPhone 8 leaked again, will have fingerprint sensor on Power button. Apple is busy with its much awaited iPhone 8 with series of leaks and rumours of it having the touch ID embedded under the display. 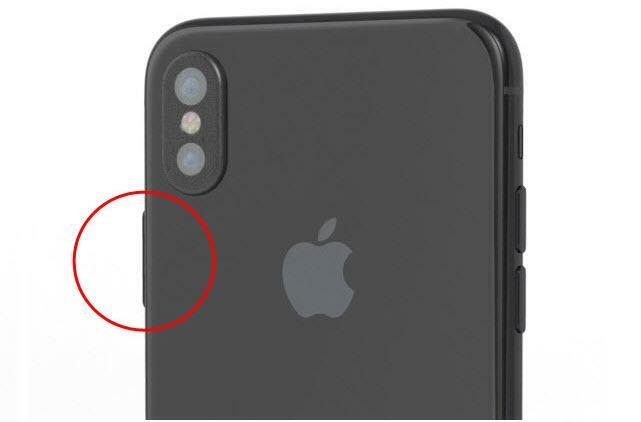 Now we have some new leaks with the upcoming iPhone 8 to have the larger power button and might have a fingerprint scanner embedded in the power key. 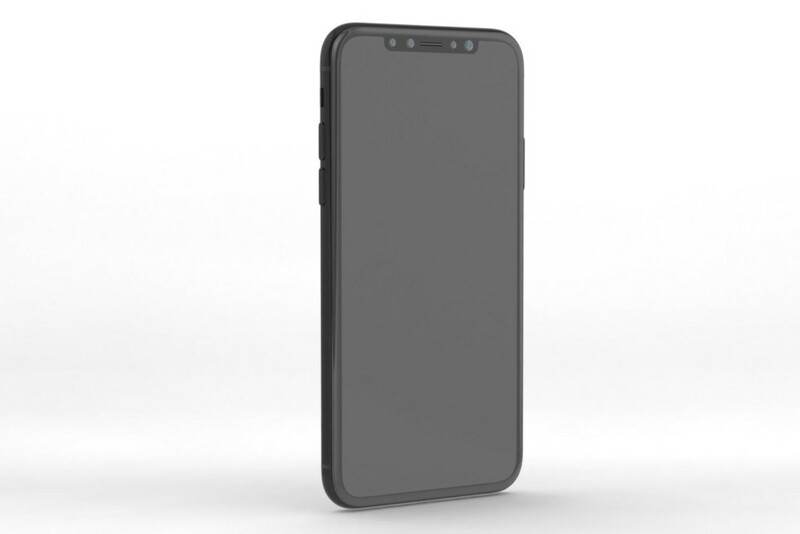 As per Forbes got the 3D schematics render of the iPhone 8 from the popular case designer Nodus, according to them the next gen iPhone will have a larger power button.The Plan A was to add fingerprint scanner below the display which Apple didn’t get successful results so they had another plan with Plan B which was adding the fingerprint scanner on the power button of the iPhone similar to Sony implemented Xperia Z5 and Xperia XZ Premium. 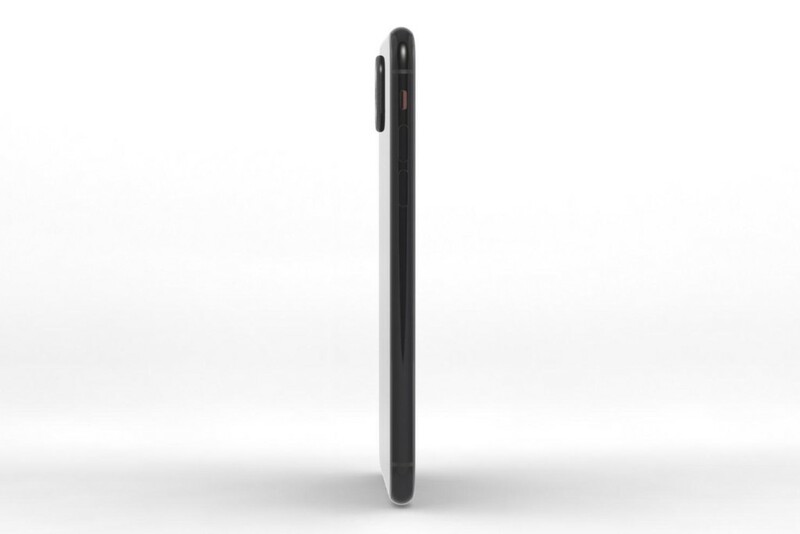 The upcoming iPhone 8 will have a 5.8 inches OLED with a completely bezel-less display with no more physical home button and will now feature all new function area with the digital setup which will also house the notification.From the above images, we can see the cut out for the front camera and sensors with an edge to edge display at the front of the device. 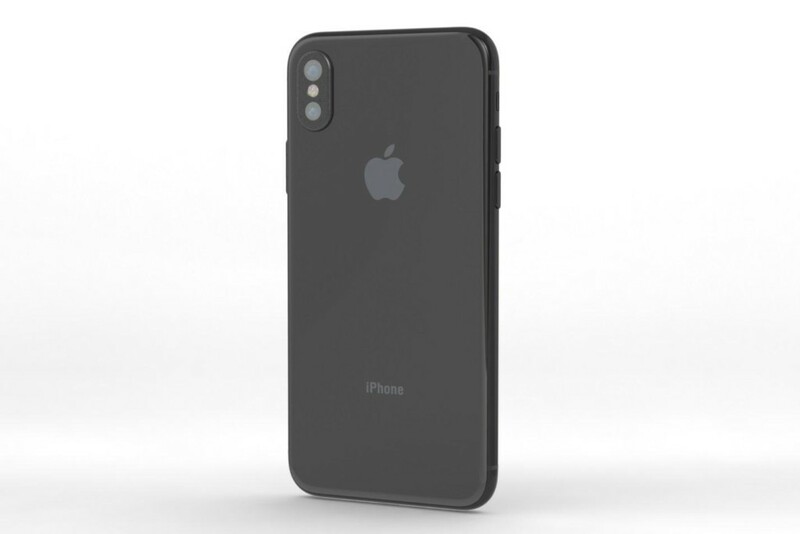 The upcoming Apple iPhone 8 will have vertically aligned Dual Camera setup with AR capabilities.Kelly states that “horizontally aligned cameras are more effective and the phone is expected to be held in a landscape orientation.”The iPhone 8 will retain the lightning port and will not come with USB-C port.As expected, the iPhone 8 will not have 3.5 mm audio jack similar to iPhone 7 and 7 Plus.Finally, we may see the iPhone 8 with similar metal and glass design last seen on iPhone 4S. We have to wait for few more days as Apple might announce the next iPhone in September/October this year. 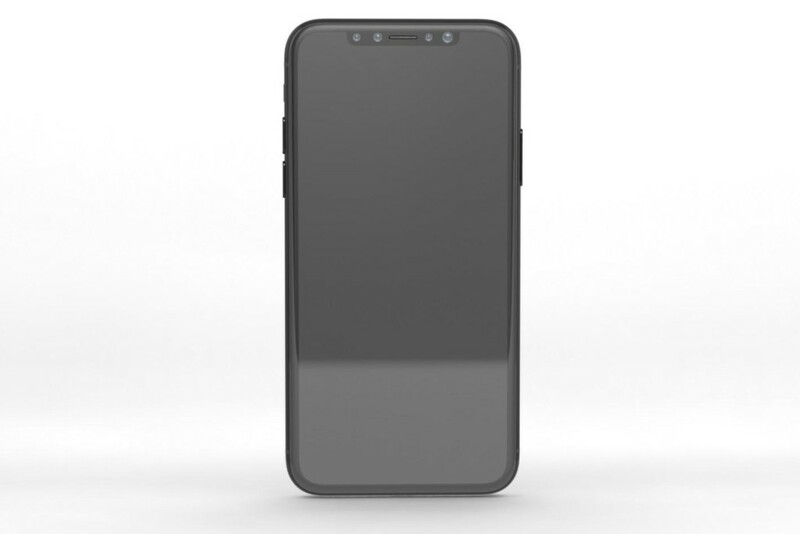 Next articleSamsung Galaxy C10 live images leaked.